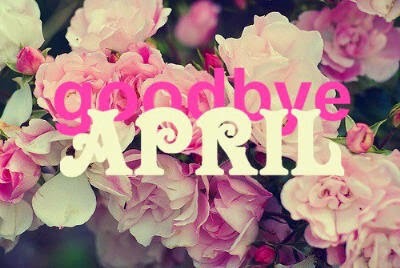 Can you believe its May already?? April flew it was a jam packed month but it was so much fun. Well I have to include some April favourites. 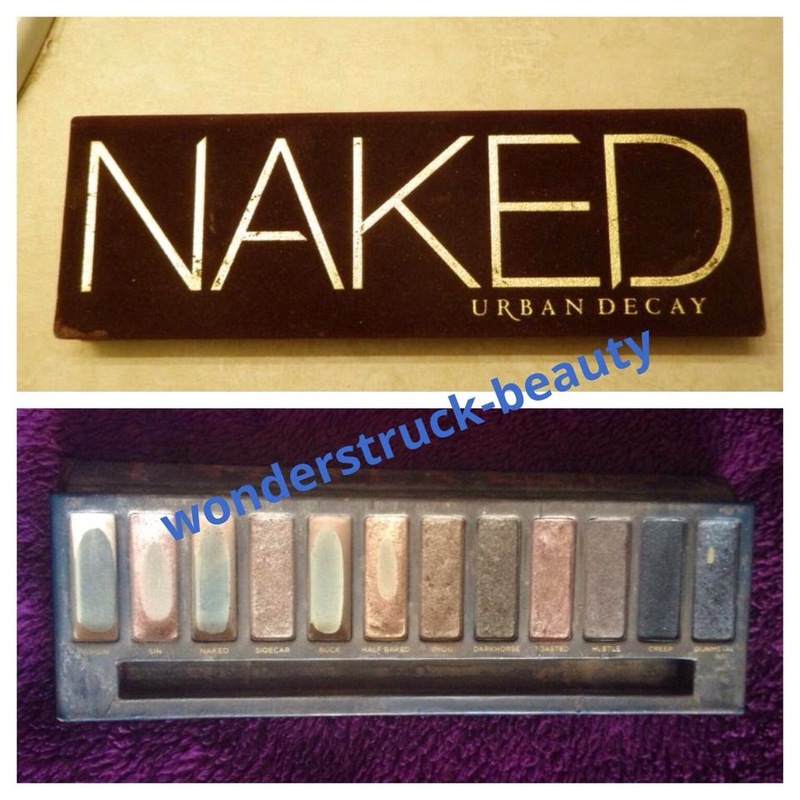 My first favourite of the month is the Naked Urban Decay Flushed palette in Streak. It's a contour palette and an amazing one at that. I picked it as one of my two products when I got my makeup done in UD during April for a confirmation/my boyfriend's birthday. 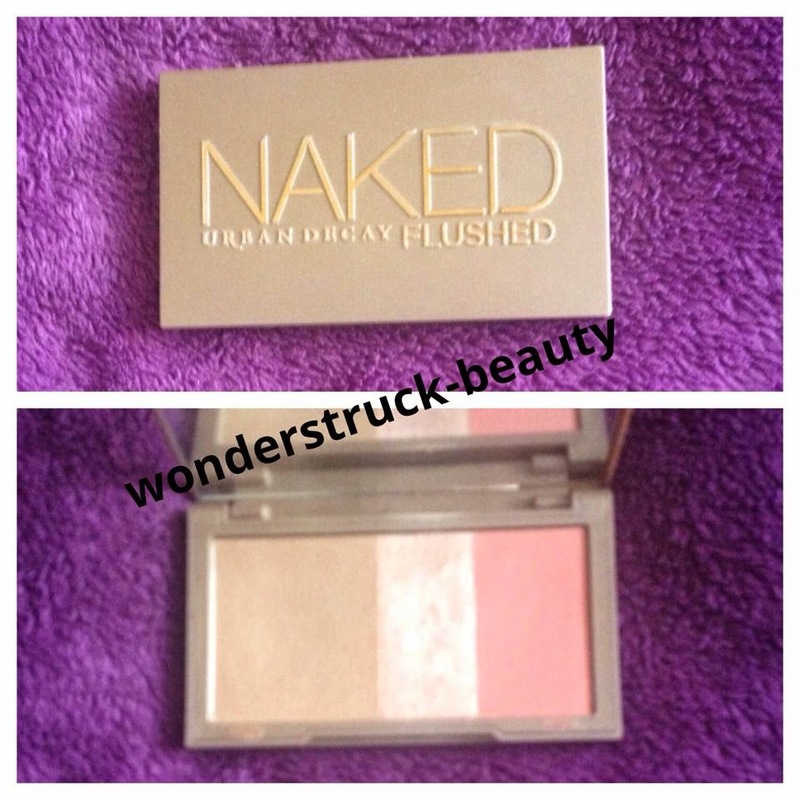 I absolutely love it - so easy to blend, the perfect colour not too light or dark, the blush is a a rosey pink it is fab and the highlighter is so pigmented and it gives a lovely glowy finish. 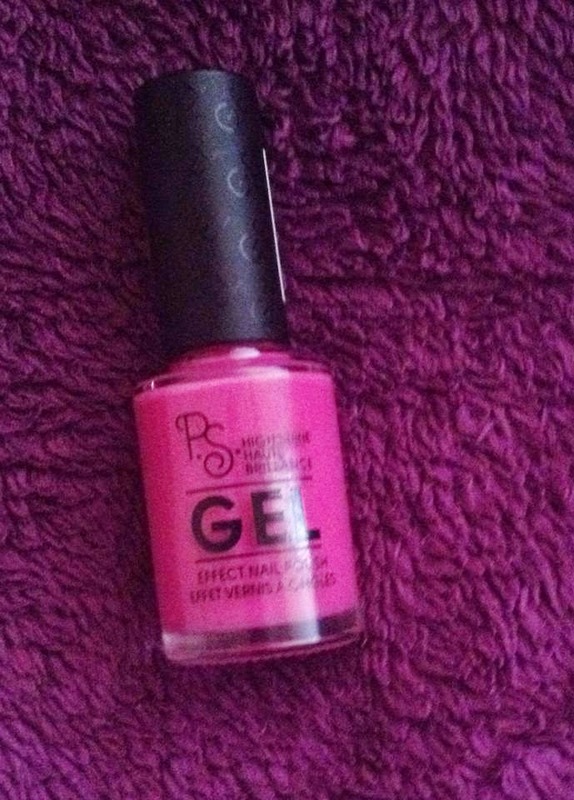 I picked up this 'Gel' polish in Penney's the other day for 2 euro - I love the shine finish it leaves and the colour perfect for summer. 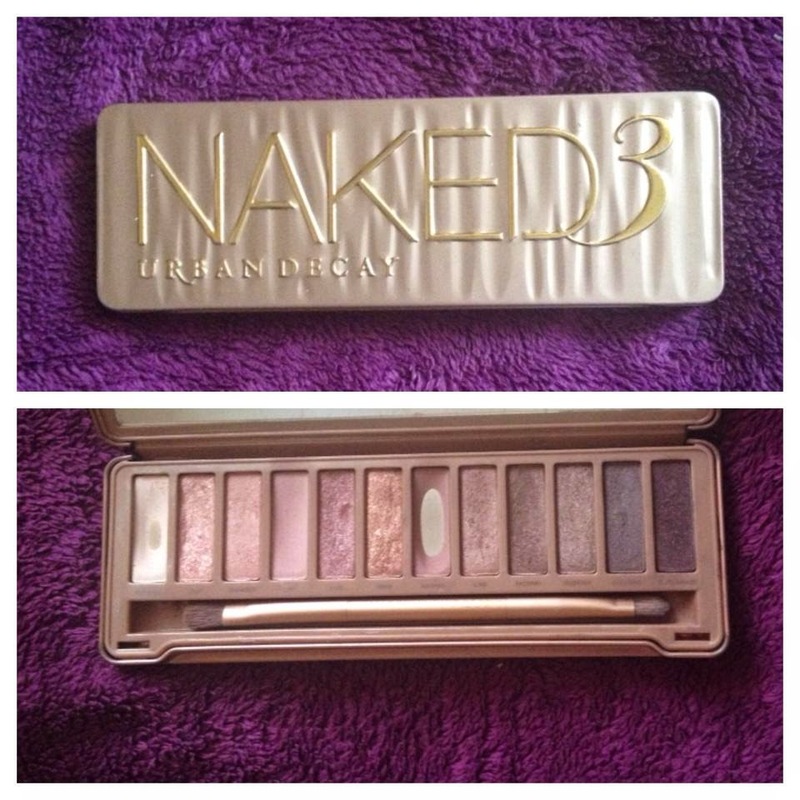 I've been using the Naked 1 the last week and I've got my love back for it. I'm hitting pan on a good few of these but I did get it when it was my 19th birthday so I've had it nearly 2 years. It's full of browns, coppers and a few dark shades its gorgeous for any occasion. 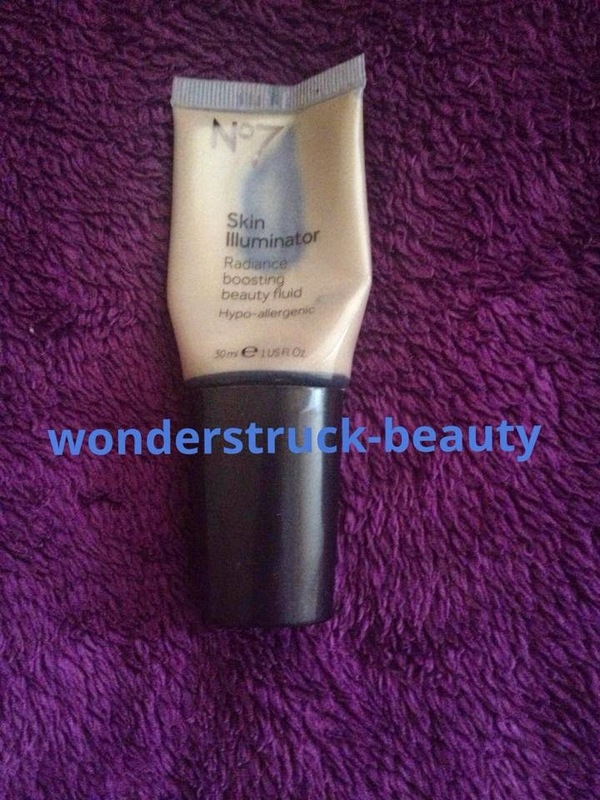 I have been using this illuminator for months now and I prefer mix it in with my foundation. It gives the most gorgeous, dewy look on the face. It photographs absolutely amazing. It makes your skin flawless and glowy. You can get it from boots or any boots shop. 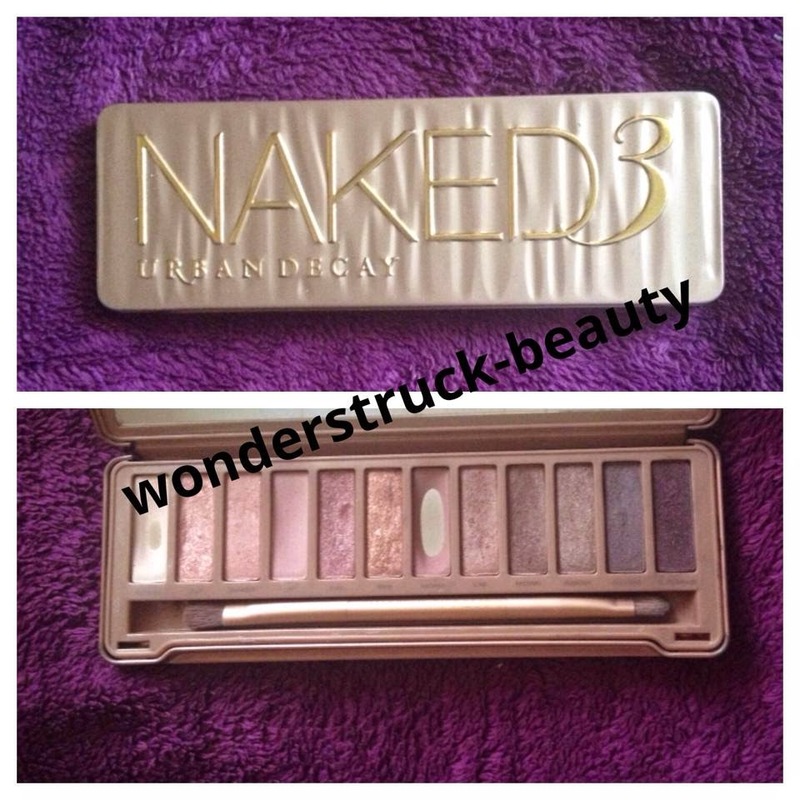 I know this has been mostly Urban Decay based favorites but I love love love the Naked 3. 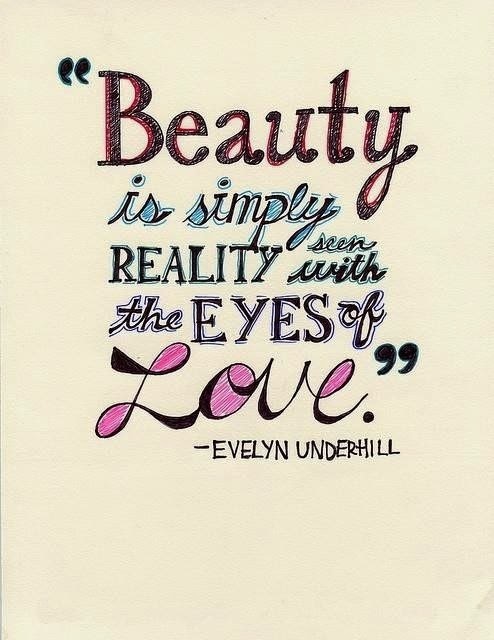 I love the rose, pinks, gold undertones and darker colours its actually my ideal palette. I use this for work, nights out and even got one the girls to use it on me when I got my make up done with UD.